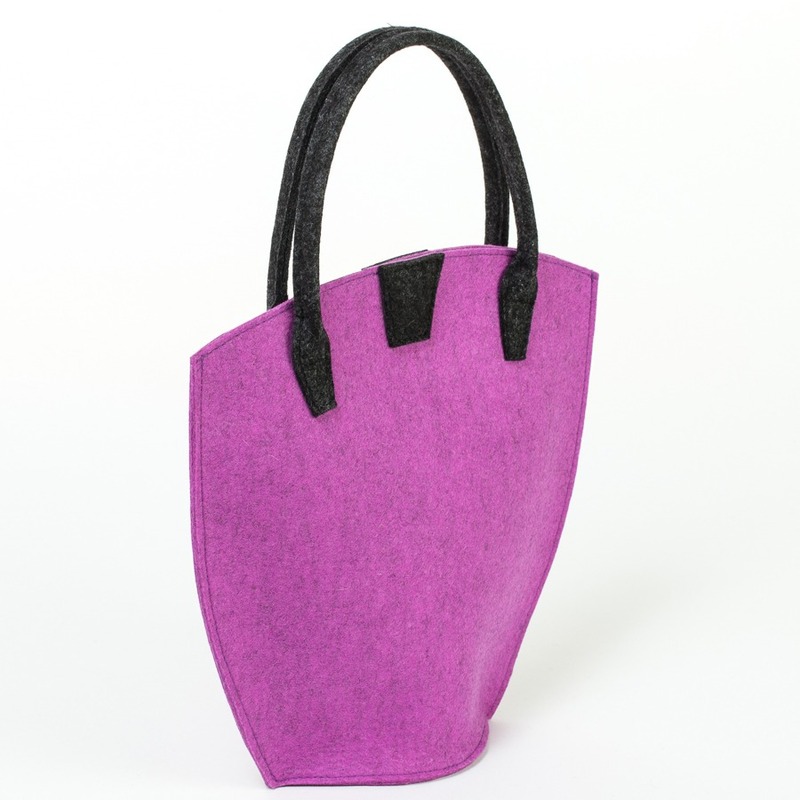 Rounded felt handbag 30-ies. 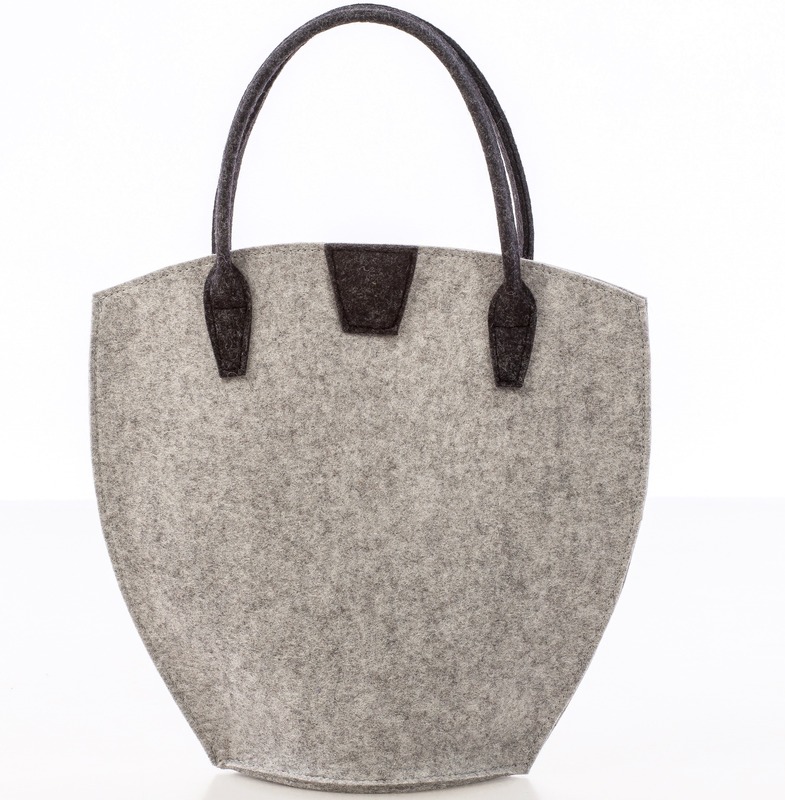 100% merino wool felt. 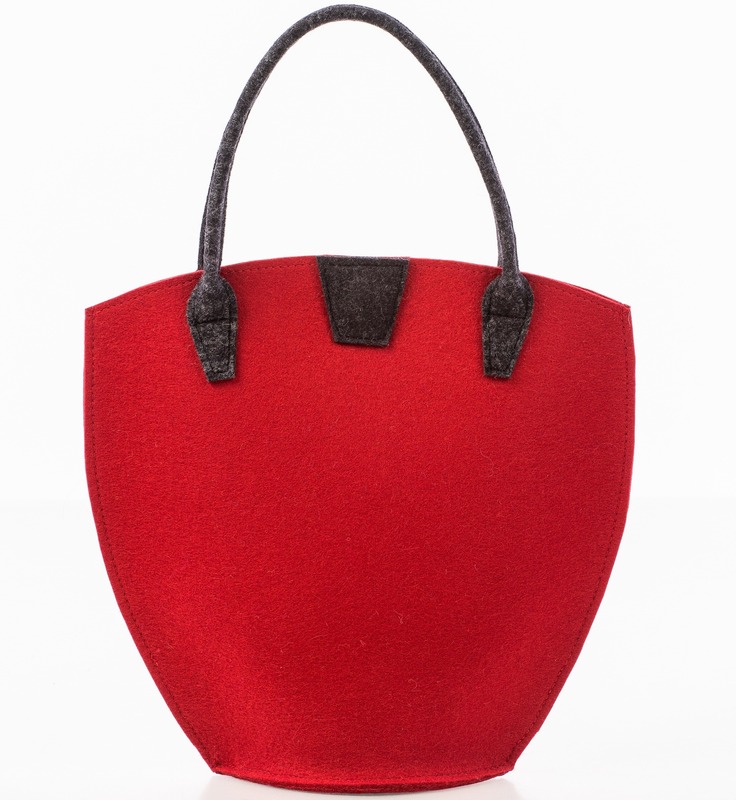 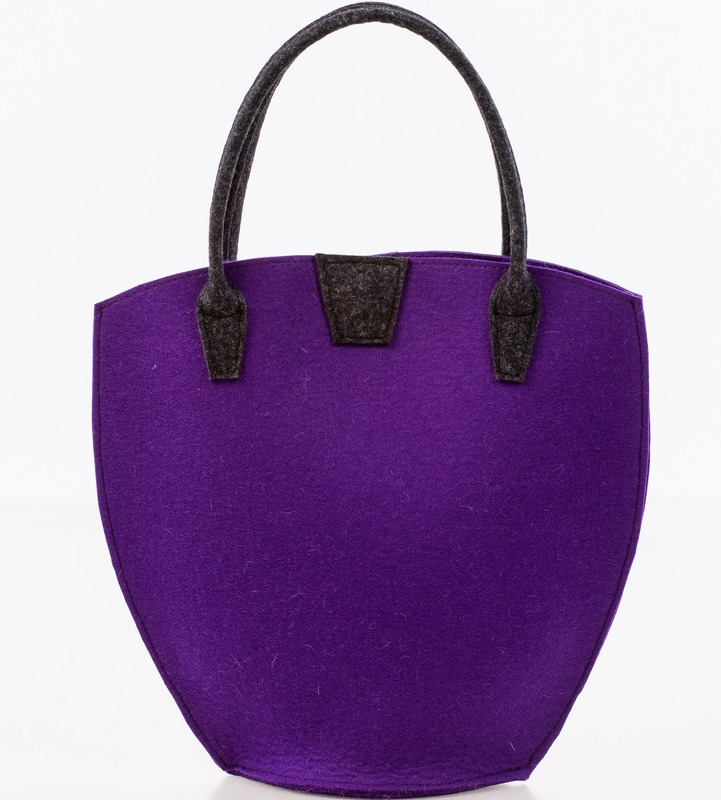 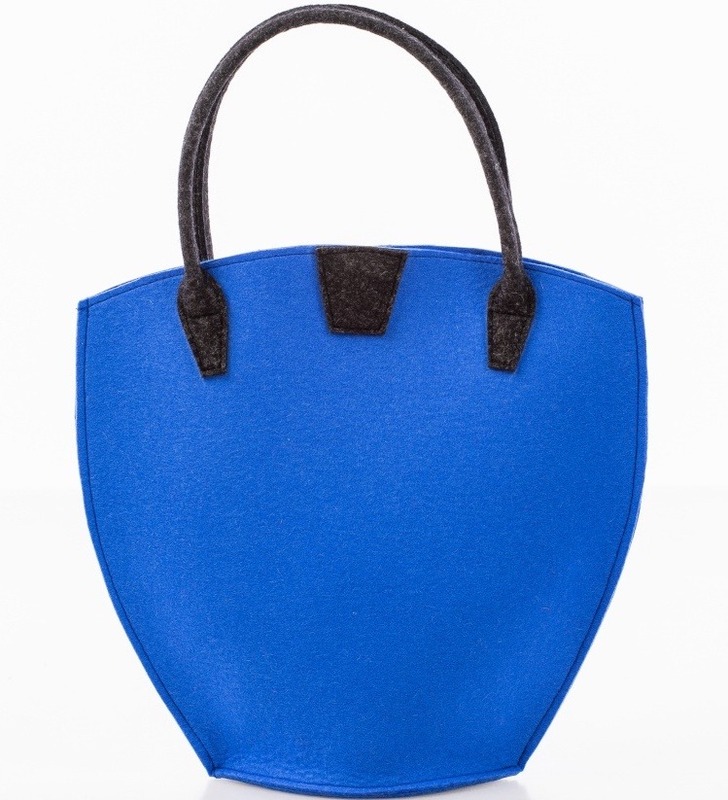 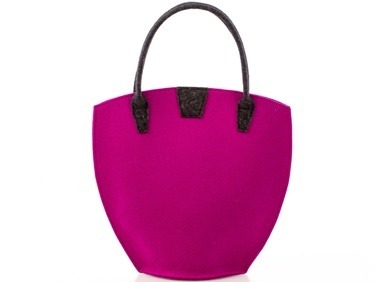 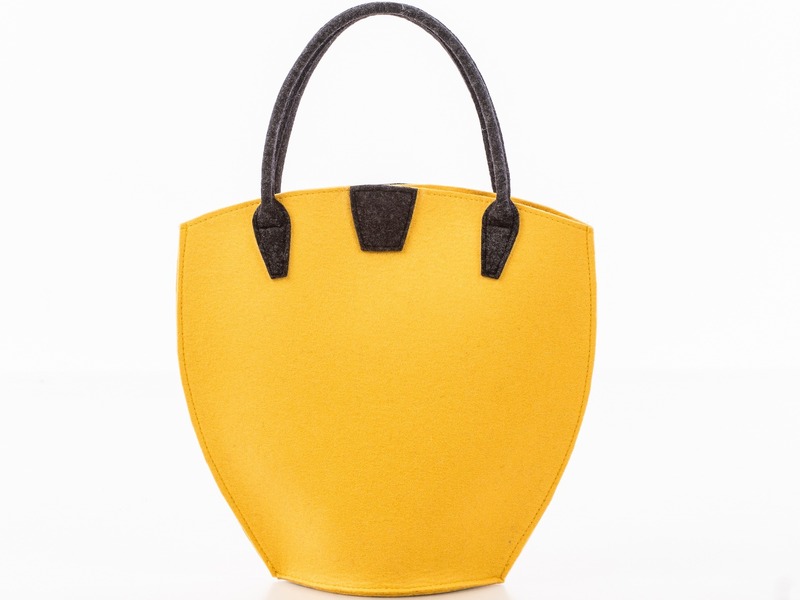 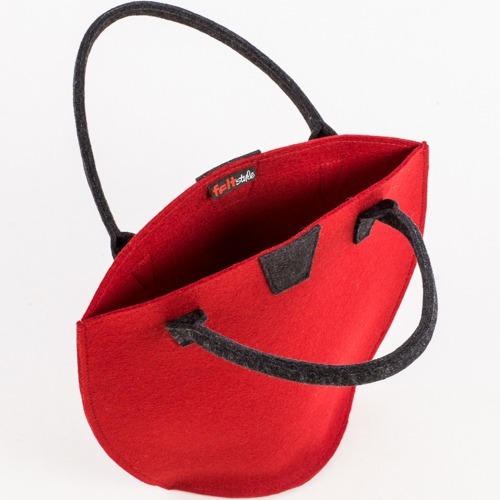 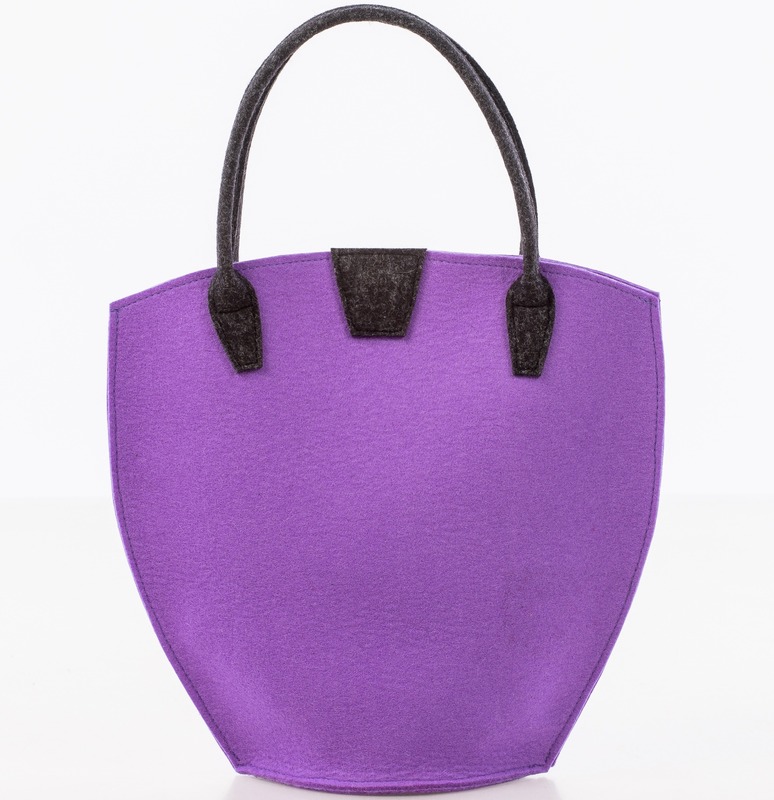 Perfect felt handbag for all seasons and moods.